The first annual fund-raiser for the Tuscarora Academy will be held August 15 at the Juniata Valley Winery. Many people may not realize that the tiny hamlet of Academia in Beale Township looks quite different today than it did in the late part of the nineteenth century. The Tuscarora Academy building, which was constructed in 1816, originally housed the congregation of the Lower Tuscarora Presbyterian Church. 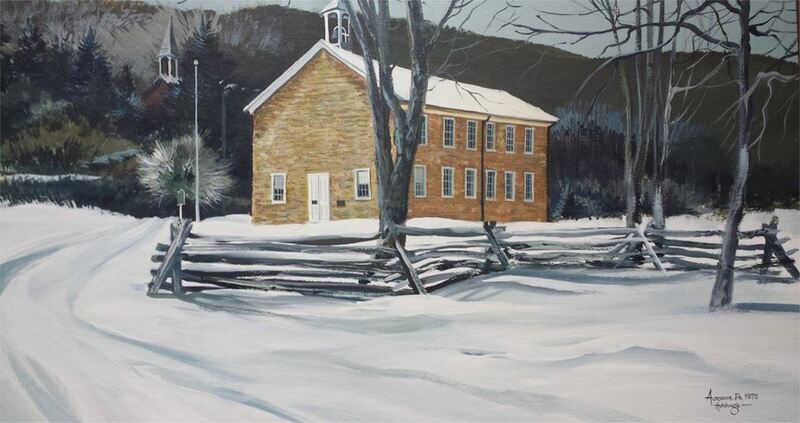 This painting depicts the Tuscarora Academy in the winter and was painted by local artist Dennis Hutchings. In 1839, the building began operating as the county’s first secondary school becoming known as the Tuscarora Academy. 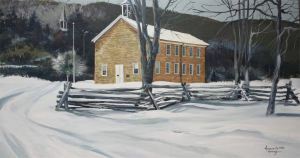 During the period from 1849 to 1852 the bustling community saw the addition of several buildings to the Tuscarora Academy and construction of a new church was built to replace the old stone church that is now the Tuscarora Academy Museum. The building has been used as a museum for historical exhibits by the Juniata County Historical Society for more than 40 years. It has, however, been under the ownership of the Pennsylvania Historical Museum Commission [PHMC] since 1962. Recently PHMC decided that they no longer want the building and in order not to lose it, the Juniata County Historical Society has decided to take over ownership of the historical landmark. The future of this remaining part of local history is in jeopardy if the society cannot provide the annual operating costs. For that reason, a fund-raiser for the Tuscarora Academy is scheduled for Saturday, August 15, 2015 at Juniata Valley Winery. Plans are to have a catered meal, musical entertainment, displays, and both a silent and a public auction. The public auction will focus on antiques. Donations of a selected number of antiques are being sought for this auction. Items being sought are those of a quality that will draw the interest of collectors, especially those related to local history. Money raised at the event will help defray the annual operating expense of the Academy. Items already donated to the public auction include a Flobert parlor rifle, a Dipple crock, a wooden shovel carved and signed by Stu Gilson, a rare Cox bottle from Cox’s Bottling Works that was located in Maze near Thompsontown, a framed program from the Penn State vs. Maryland game in 1960 [which also includes a note on it “Vote November 5, 1960” when President Kennedy was elected, antique laboratory cylinders, a Civil War era quilt, a painting by Dennis Hutchings, a pottery piece made from local Juniata clay by Wildfire Pottery [Todd Tabb], and more. Silent auction items include local post cards, Juniata County Centennial Celebration official program, Cross Keys Primary School souvenir booklet, 1890 Veteran’s Census on CD with printed list, Farmers National Bank, Thompsontown, PA bank bag, fourth annual Historical Society dinner held at Wm. Banks Hotel program booklet, reprint of an 1895 map of Mifflintown, a framed print of Bar Harbor, ME and others. If you’ve never visited the Tuscarora Academy and would like to see what all the two-floor museum contains, visiting hours begin Sunday, June 7 from 1:30 to 4:00 p.m. and continue each Sunday afternoon through August 30. Most who visit for the first time are surprised to see what has been preserved from the county’s history and on display there. If you have an interest in saving the Academy and would like help with this endeavor by donating an historic item or an item for the silent auction, please contact Austin Willi at 717-364-0129 or email willia@pa.net. 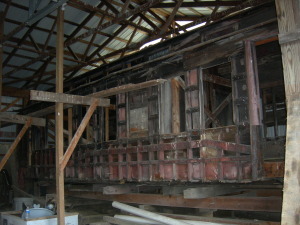 This is a photo of the car as it sits today in an enclosed shed. 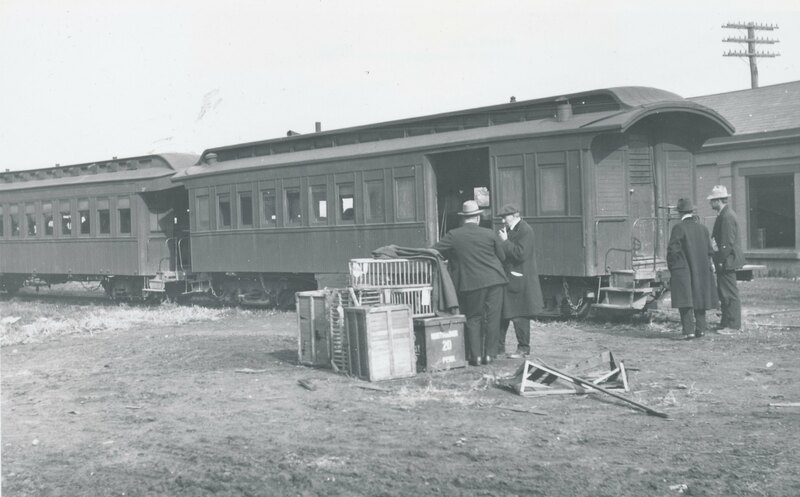 This past summer the society was offered the last existing Tuscarora Valley Railroad Car by the owner. Due to our decision to take ownership of the Tuscarora Academy we realized that we could not take on this financial responsibility. However, we did some research and tried to have it placed onto the Preservation Pennsylvania At Risk list. Having it placed onto this list would have possibly gotten the car some attention from an individual or organization and maybe gotten it a new home and complete restoration. It was unfortunate that it was not chosen to be on the list but we want to let everyone know that it is still available if anyone is interested in re-locating it and having this very important piece of local history restored. 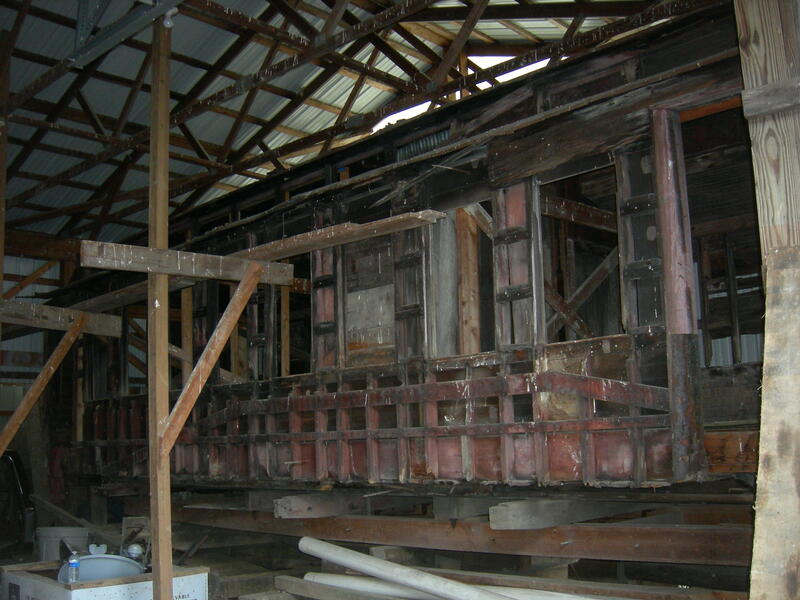 If you or you know of someone who would like to save this last existing Tuscarora Valley Railroad car, you can contact the society who will contact the owner. 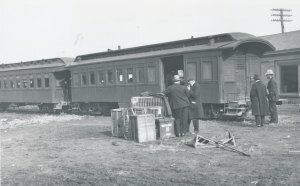 TVRR Combine Car when it was still in use. Keep Your 2015 Calendar Handy! The Juniata County Historical Society is beginning the planning stages of setting up a fund-raiser at a local winery to help with operational costs for their recent acquisition of the Tuscarora Academy. Stay tuned in to this page for updates and keep your 2015 calendar handy so you can mark the date in August when the fund-raiser will be held. The day’s events are sure to be filled with lots of historical things to do, see and buy! It’s Not Unusual … Oh Yes It Is! The Coast Artillery Officer’s coat laid out for inspection at the Archives Room. Sometimes the JCHS gets some unusual things! 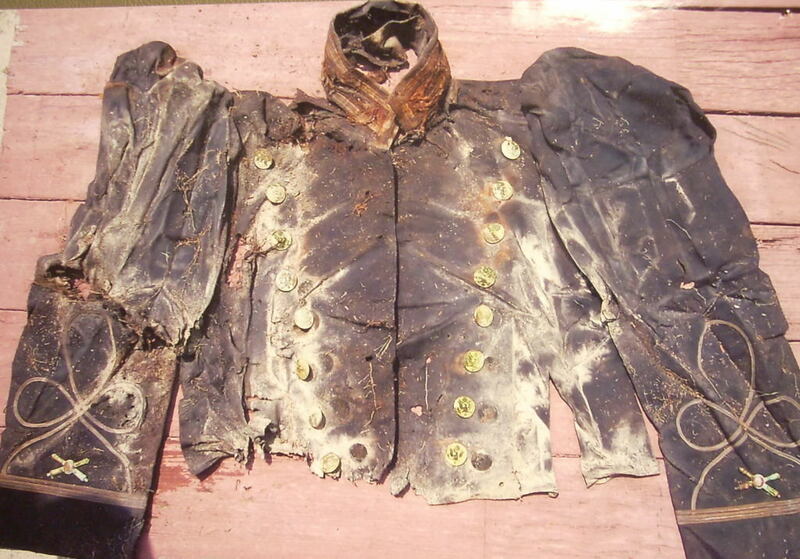 Recently a county resident brought in remnants from a military uniform that had been found buried in dirt along Lions Club Park Road. That then led our volunteers to research what type of uniform it was and if it was original. 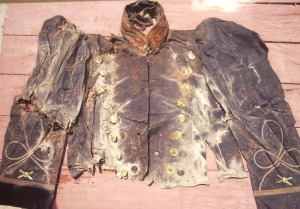 According to Brett Kelly, Curator of Collections at the Civil War Museum, it appears to be a M1902 Coast Artillery Officer’s Coat. The insignia was correct for that time period, and the button is a Brooks Brothers Great Seal button made from 1902 to 1910. Kelly doubts it is a reproduction. As early as 1882 leaders realized that heavy fixed artillery and mobile field artillery units needed different types of training, so in 1901, the Artillery Corps was divided into 30 companies of light (field) artillery and 30 companies of heavy (coast) artillery. The U.S. Army Coast Artillery Corps (CAC) was officially established in 1907 and was responsible for coastal and harbor defense. After World War II, in 1950, the two artillery branches merged back together. The distinctive unit insignia of the U.S. Army Coast Artillery School was approved on October 16, 1929. 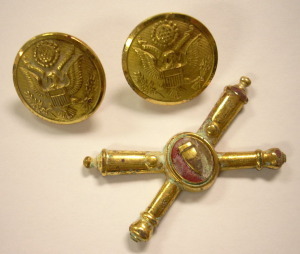 The Great Seal buttons were made from 1902-1910 by Brooks Brothers. 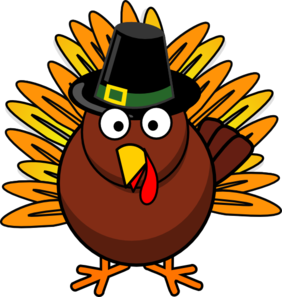 Just a quick reminder to let you know that the Juniata County Historical Society Archives will be closed the week of Thanksgiving (November 24th week). The Archives will re-open on December 2, 2014.